Emergency care is here. 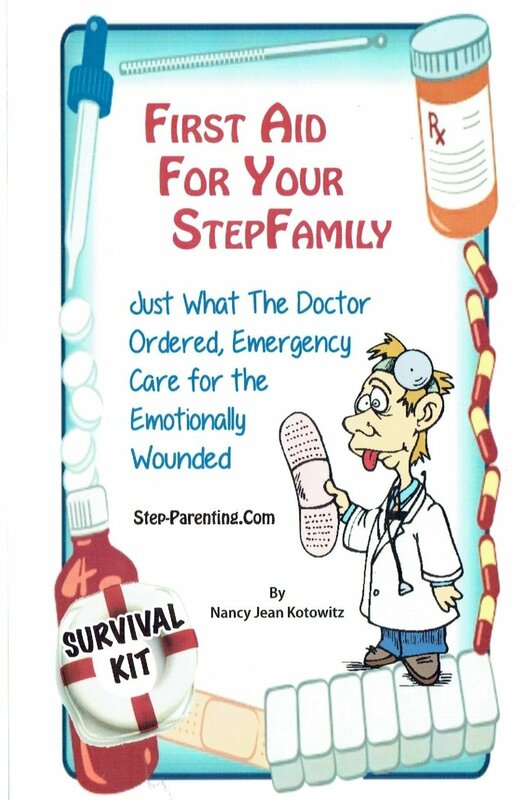 First aid for stepfamilies contains the elements needed to give stepfamilies a second chance to survive the odds. And we all know the odds are definitely stacked up against stepfamilies. No longer will dad be the walking wounded. No longer will mom be overwhelmed. And no longer will children be the weapons in the emotional war between their parents. Emotional battles don’t have to destroy your stepfamily. There is a painless cure that can be administered quickly and easily. Did you know that urgent care is needed everywhere you look? Half of our population is a divorce statistic and the other half is living together with a bunch of rascals known as stepchildren. The traditional family with the homemaker mom, and breadwinner dad has been replaced by stepfamilies. Now, one third of all children under the age of eighteen are living in some sort stepfamily situation. And the situations aren’t all that pretty. Battle scars that were inflicted during the divorce are plainly visible. Turmoil runs rampant in many stepfamilies because of the lack of information. Some stepfamilies have emergency situations, others are in crisis. 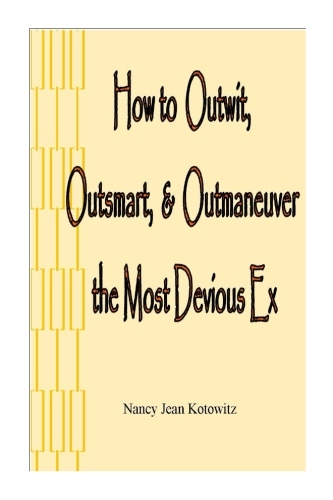 Most stepfamilies suffer from a daily dose of chaos because until now, there wasn’t a cure. 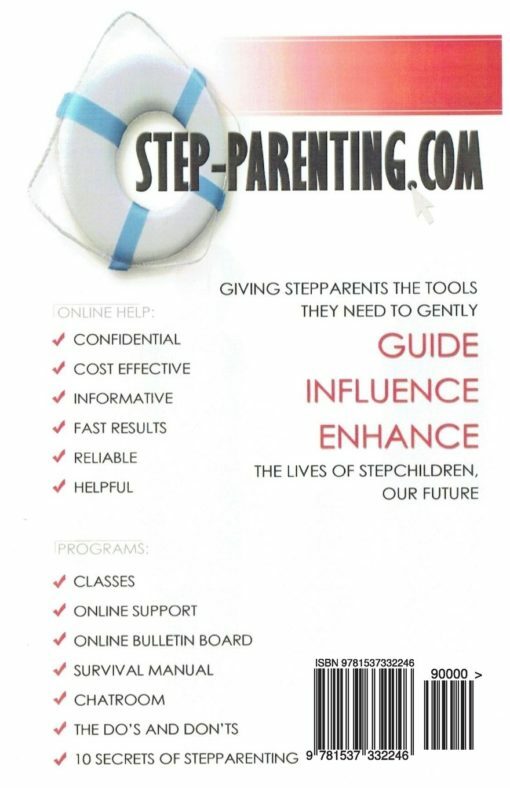 This informational booklet will give you the basic information that you need to make your stepfamily work. More information is only a click away. For about half of the cost of one therapy session stepfamilies can now click on www.step-parenting.com and get confidential support for a year. 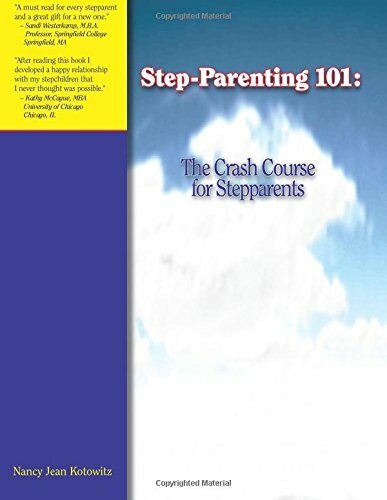 Step-Parenting 101: The Crash Course for Stepparents is a survival manual for stepparents, which is also available online at www.step-parenting.com.